The F45 Challenge Goal Tracking feature lets you track your goals and get insights into your progress. 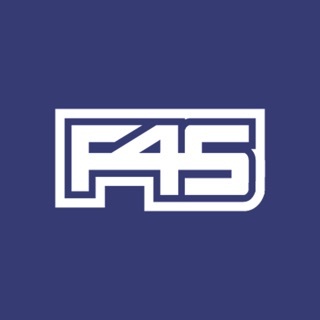 Install F45 Challenge app now and join with us! This app is very useful but I think a few little things would make it a great app. I copy and paste the shopping list to notes but the ability to share the shopping list would make things a lot easier. Being able to print the weeks meal plan from the app would also be helpful. I go onto the website but the format doesn’t print the whole page from my ipad which is frustrating. Being able to increase or decrease serving quantities would also be helpful. I cook for my family and often cook the dinners for 4 people. It would be really great to be able to choose how many serves you are making of each meal. Having a seafood free option would be great. I don’t eat fish and found it difficult to stick to the mainstream meal plan without eating fish. Could you suggest fish-free options? The recipe library would be move user friendly if you could select the phase of the challenge during your search. When trying to swap meals to be fish free it was difficult to know if I was choosing a meal from the correct phase of the challenge. Otherwise this is a great app. Keep up the good work team!